ePublishing Knowledge BaseePublishing Knowledge BaseePublishing Knowledge Base Creating and Managing Directories & Buyers GuidesHow do I delete or hide a directory on my website? To delete or hide a directory (not a directory listing), use the Taxonomy Manager. 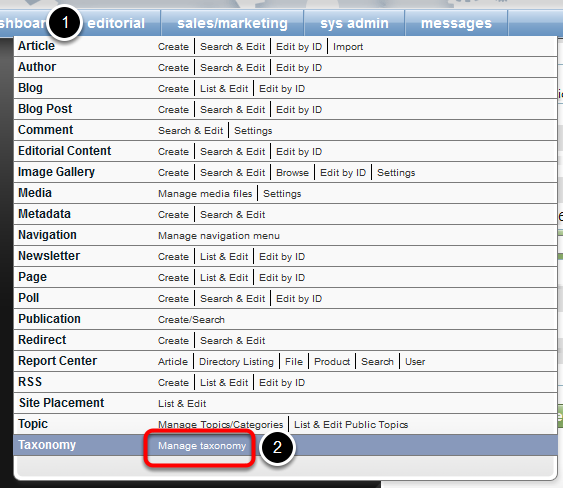 Click the + next to Directories to expand that category. Click the Directory you would like to hide or delete from your website. CAUTION: There is NO undo button if a taxonomy is deleted. Any content in your system associated with that taxonomy will no longer be associated. If the taxonomy term is added again to the Taxonomy Manager, content that was previously associated with it will have to be "re-associated." Any child terms associated with the taxonomy will also be deleted. We recommend you Hide the taxonomy rather than Delete to preserve any associations with content if there is a chance you will want to use it again in the future. 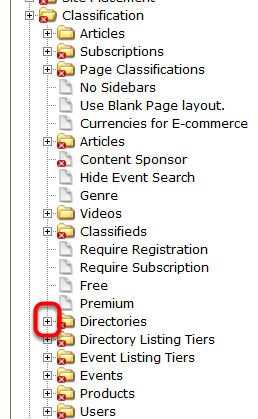 Prev: How do I control who receives notifications when directory listings expire? 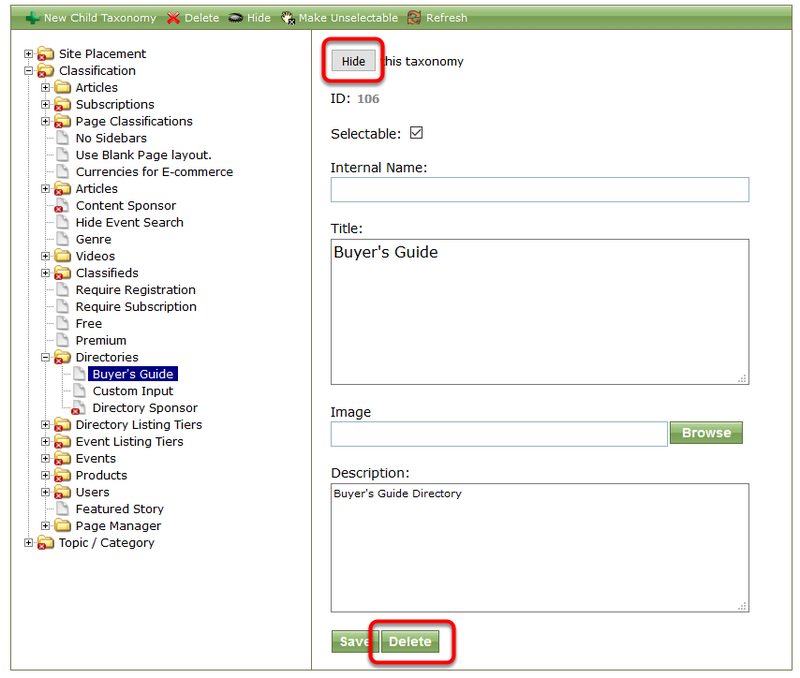 Next: How do I edit an existing directory listing (back-end)?